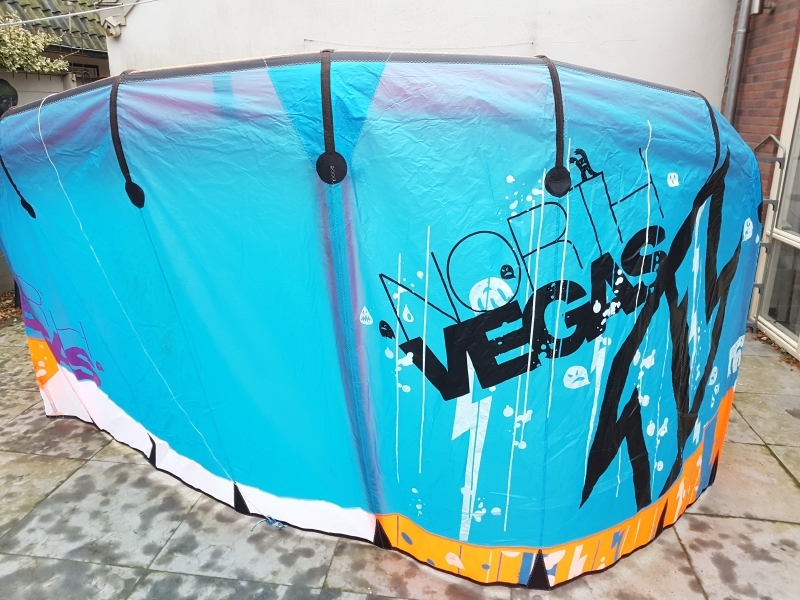 The North Vegas is the C-Shape wake/freestyle kite by North Kiteboarding. 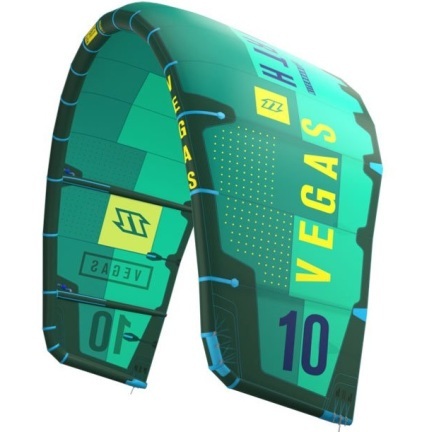 It was designed as a freestyle kite with explosive pop, direct steering and super powerfull boost in kiteloops. Besides all this power the Vegas is know for it's depower range. The 2011 vegas has two set-ups. 1 for the wake-style riders and the second for freeriders. 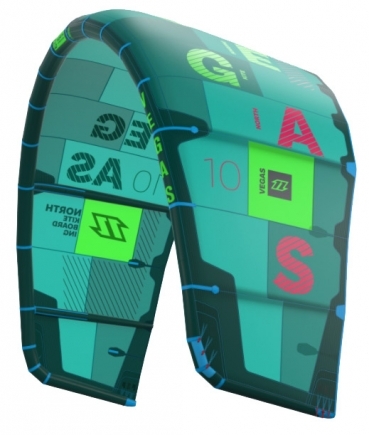 A big difference is that the wakestyle option allows for less depower than the freeride setup. The materials used were also improved compared to the previous models. 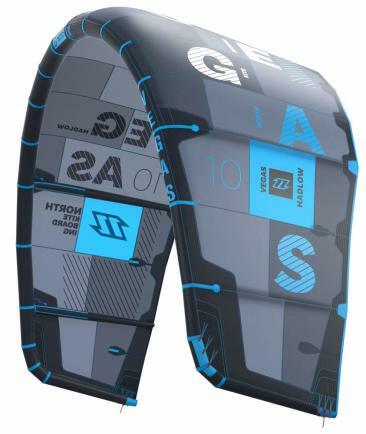 The new material (technoforce D2) is more durable and retains stifness. 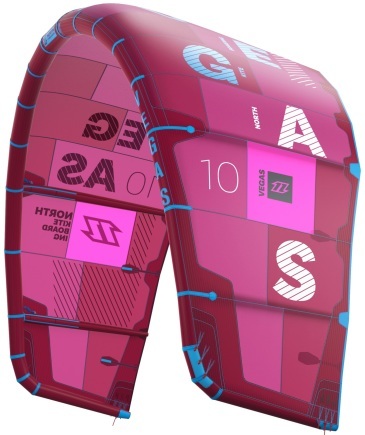 The material can be recognised by the double ripstop. 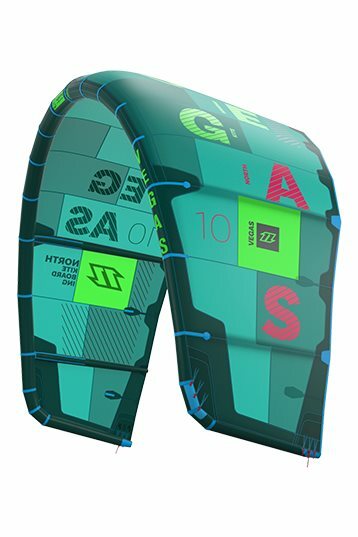 The more rigid material resulted in changes to the center and the trailing edge of the kite, this way the 2010 characteristics could be retained. Didn't ride the 12m yet. Maybe someone else? It depends how you ride, what gives you the most pleasure in riding? 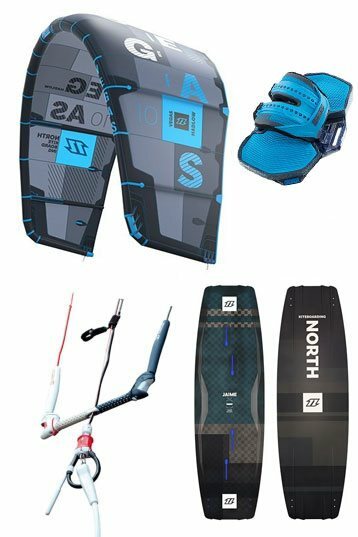 Waves, big air, freestyle, race?